TBILISI, DFWatch–Turkey has lowered the transit fee for Georgian registered trucks to a quarter after several Georgian trucks failed to pay the amount usually paid by every other country. From September 1, so-called panel vans and minibuses will have to pay 150 or 300 euros, depending on whether they are empty or full. Panel vans are a wagon type of trucks. Turkey earlier introduced new increased transit fees for panel vans; 600 euros for empty trucks and 1 200 euros for loaded trucks. But after a request by Georgia’s Ministry of Economy, a decision was made to go through the rules. Payment of transit fares was deferred till July 1, 2013, for Georgian trucks. After Georgia was included on the list of countries which had to pay the increased taxes, tens of Georgian trucks driving from Georgia to Europe were stopped on the Turkish border, unable to pay the fee. The Ministry of Economy appealed to Turkey’s Ministry of Transport, Maritime and Communications, asking to change the decision for Georgia. 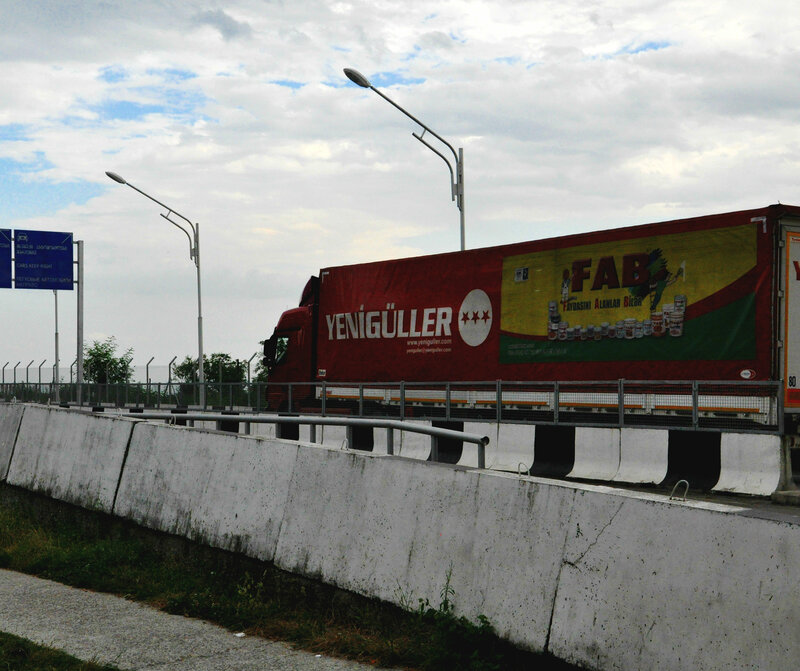 On August 23, the Ministry of Economy stated that Turkey has decreased the fee only for Georgian trucks, a decision which will come into force on September 1.